In need of a fundraising solution for your organization? Bookmark Notes are a clever and practical tool for anyone who dutifully jots down information about plants on plant labels. Bookmark Notes enable gardeners to document information about a plant on one side, while making note of book and journal resources on the other (click image to enlarge). 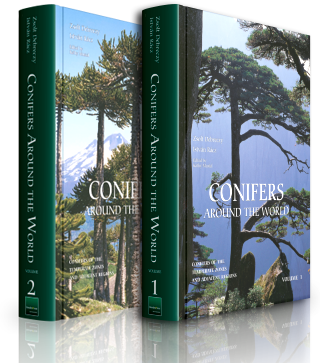 Invaluable in every sense of the word, Bookmark Notes are a practical fundraising solution for garden clubs, art groups, and gardens looking for a way to raise money for their organization. For each package of Bookmark Notes purchased by members of an organization, 10% of the proceeds is donated to the organization. That’s 49¢ per package! One package of Bookmark Notes contains 25 bookmarks and 2 pencils. 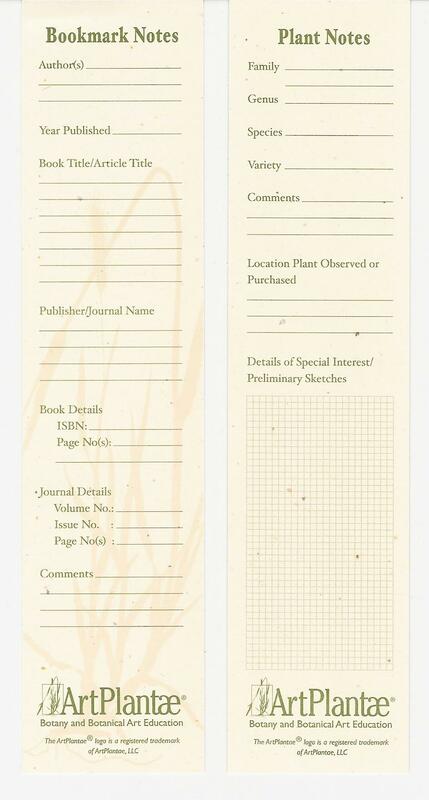 To receive a free sample of a Bookmark Note, please send your request to education@artplantae.com. Are you involved with the fund-raising efforts of your local elementary school or library? Consider featuring Bookmark Notes at your next event. Bookmark Notes were created by ArtPlantae. Bookmark Notes is registered with the U.S. Copyright Office.